You can’t get any more multifunctional than this cool smart promo speaker idea! Use Bluetooth, listen to music, take phone calls or use it to read your favourite book at night, it does it all. 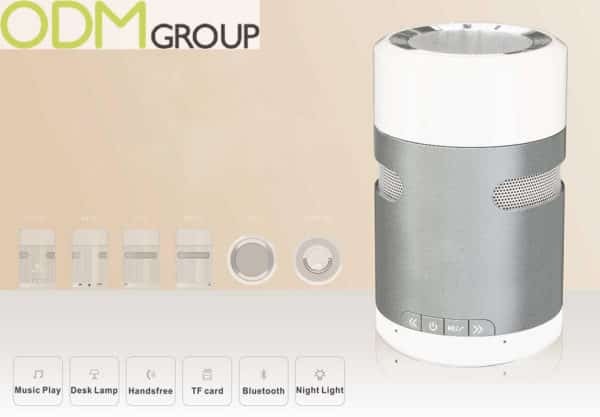 This multifunctional Bluetooth speaker is very appealing with its ability to allow you to take mobile phone calls (not something seen with speakers). 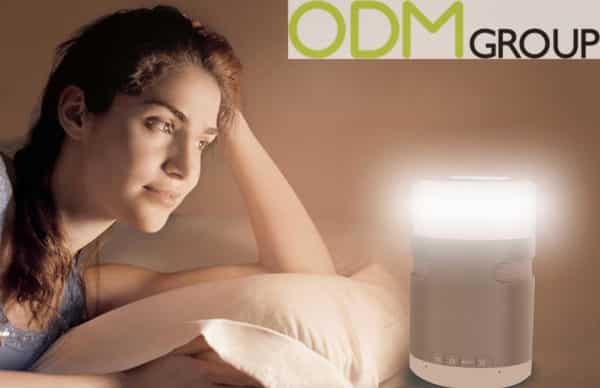 Furthermore, this promo item offers not only the ability for hands free contact with other people via phone, but with its changeable night light function gives people the opportunity to have a reading light for bed without damaging eyes. 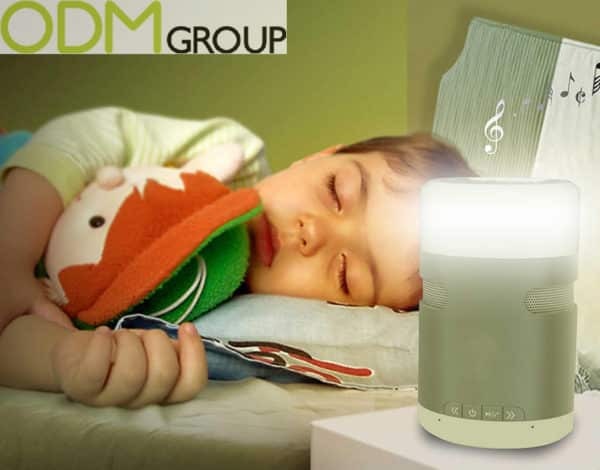 If this wasn’t enough this smart promo speaker also has the function to play soothing lullaby tunes and emits a warm light, great for making sure you catch those extra zzz’s. A Bluetooth speaker would fit perfectly with any electronics company such as Phillips, LG as well phone companies like Samsung , Nokia and Apple. Why we advise you to use this smart promo for your brand? Boost your sales. You could offer this product to your customers as purchase with purchase. In this case a Bluetooth speaker can catch customers eyes and motivate to make some purchases. As a result you could achieve the increasing of sales and make a huge profit. Design appeal. This smart promo product is made of metal. The design looks attractive and modern and will suit any décor. This multifunctional Bluetooth speaker provides a lot of space for your companies or brands logo. Allows easy application of a logo to the light or the side of the metallic bottom. Makes brand more important. Give this product as a gift for your high-end clients or partners and you must be sure that they will never forget this nice gesture. It will strengthen the partnership and increase your brand value. Practicality. It is a excellent idea to use this as a portable audio system during parties with friends and gatherings with family, or even as a lamp during camping. It is easy to carry and convenient to use, doesn’t take up a lot of space and even has a slot for SD memory cards. In this case you wouldn’t have to worry about your mobile phones battery level. If you like this smart promo Bluetooth speaker idea, please feel free to contact us and quote product number ODM-1276 for more information. Will years of experience in designing and manufacturing in China we have lots of innovative promo product ideas.